A thorough initial assessment is required to pinpoint grade level skills and your child’s learning style. This assessment goes beyond just identifying learning issues, into uncovering the core of your child’s learning needs. 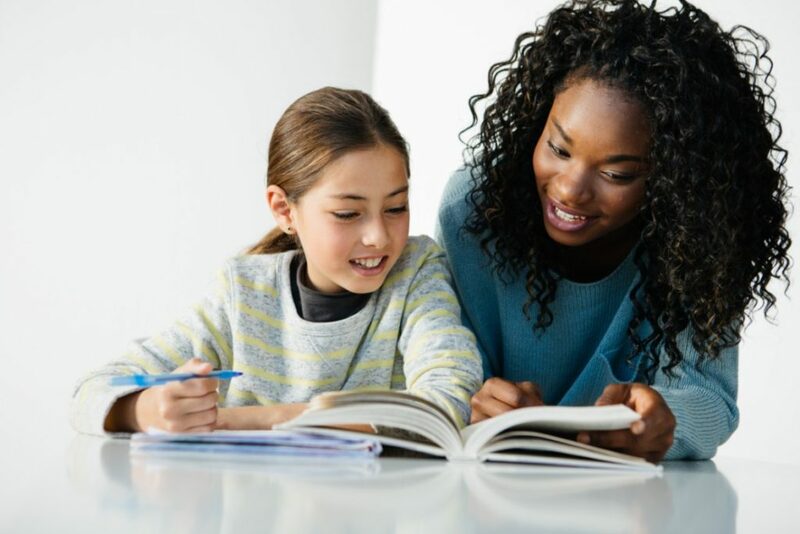 Roughly 60 minutes in length, this provides the information the experts here at Class in Session need to tailor your child’s unique tutoring program. The next steps in the Orton Gillingham approach are analysed, and decisions like group size or instruction style are made. This is a vital step for each child as they enter into their Class in Session program to be certain every moment is spent helping your child achieve their academic goals. A thorough dyslexia determination assessment is required to pinpoint specific aspects associated with your child’s learning concerns. This assessment will screen for the early signs of dyslexia and other literacy challenges, yet goes well beyond. Specific requirements are uncovered to develop a unique tutoring program to address these issues. Approximately 60 minutes long, this is a vital step for your child if you suspect dyslexia or other learning disabilities may be the reason they are struggling with reading or writing.